Adding a second face is just like adding the first. Setting up an alternate appearance in Face ID in iOS 12 is as easy as adding extra fingerprints to Touch ID was back in the good old days. First, head to the correct spot in the Settings app: Settings > Face ID & Passcode. You’ll need to enter your passcode to authenticate. Under the top section, you’ll see a line that reads, Set Up an Alternate Appearance. Tap that, and you’ll be taken to the standard Face ID setup sequence, just like when you first got the iPhone X. Just tap Get Started and follow along. An alternate appearance has already been set up. To enroll another appearance, Face ID needs to be reset. Why bother with adding an alternate Face ID appearance? “In addition to continuously learning how you look,” says Apple, “Face ID can recognize an alternate appearance.” Face ID already does a decent job of recognizing you even if you’re wearing sunglasses, you grow a beard, and so on. But some folks have to radically change their appearance on a regular basis. My drag-queen example from above might not actually challenge Face ID that much. But what about a surgeon checking her phone while wearing a surgical mask? Or a clown? If you never have trouble with Face ID, then you won’t need to bother. But if you do, this can make the difference between being able to use your phone at all, and having full access to it at all times. 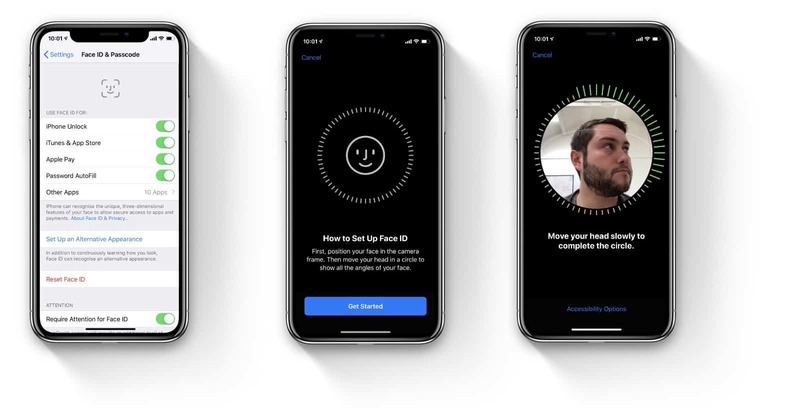 Does iOS 12 let you add a second person to Face ID? Well, does it? Touch ID lets you add up to five fingerprints for authentication, and in theory these could come from five different people. Many users add a spouse or special friend to their Touch ID so they can unlock the iPhone. 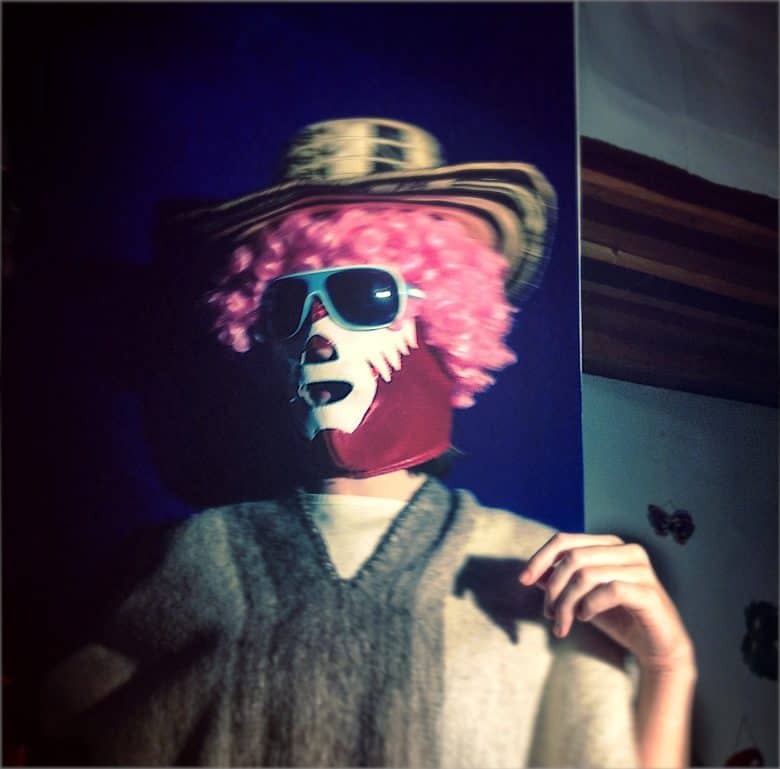 Does the alternate appearance feature let you do this with Face ID? I just tested this with my girlfriend. She was able to set up her face as the alternate appearance, so now we can both use Face ID to unlock my phone. Editor’s note: This post was previously published on September 5, 2018, during iOS 12 beta testing. It has been updated for the public iOS 12 release.